Change "wordpress-blog" to whatever you want :) Change "wordpress_blog" to your wordpress app folder. Change php version (7.0) on fastcgi_pass unix:/var/run/php/php7.0-fpm.sock; (Depending on the version that you are using) Credit to this link. 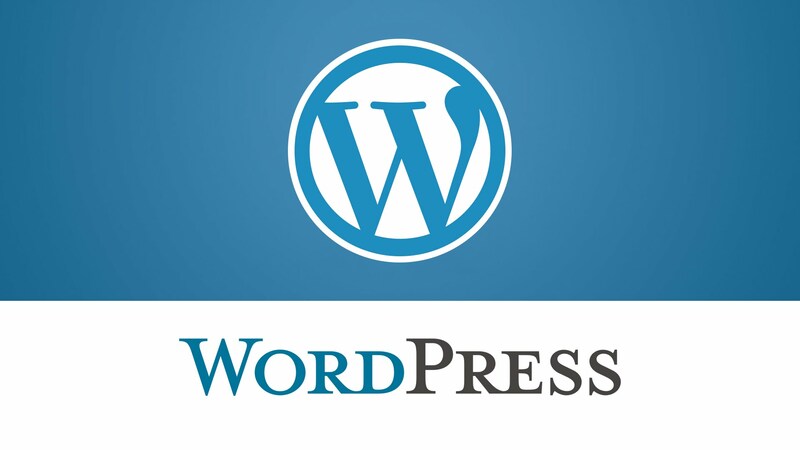 In this new guide, let's see how to install WordPress on our LEMP stack. After installing Ubuntu 16.04, Nginx and PHP 7.0, it's time to get WordPress set up and running! In this guide, we see how to install Ubuntu 16.04 on a VPS, and how to configure your web server with its DNS, hostname, FQDN, firewall and basic security. Let's continue on building our LEMP stack. In this guide, we see how to install Nginx, MySQL and PHP 7.0 on a Ubuntu 16.04 web server. Osclass is one of the most popular classified ads open-source CMS. In this tutorial, we'll see how to set it up on a Ubuntu 16.04 Server running Nginx. Encryption is great and it should also be applied to the email sent by your mail server. Let's see how to configure Postfix to allow that on your Ubuntu server. Security is an important feature to offer to your visitors and customers. Let's see how to install a TLS certificate to ensure encrypted connections on your website.